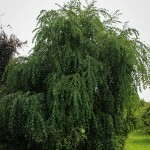 Compact weeping variety of the magnificent specimen tree. 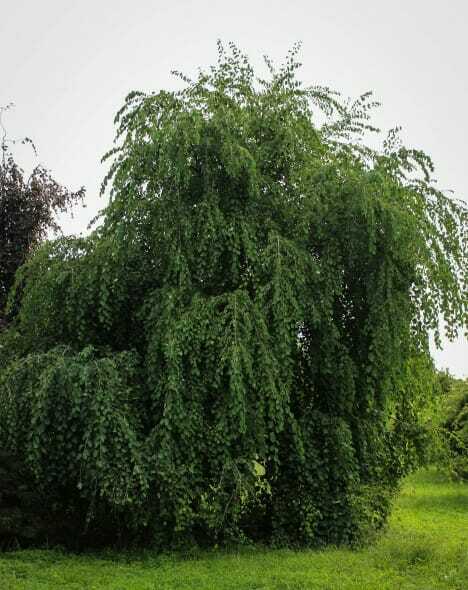 Fountain of pendulous branches. 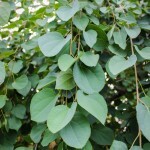 Heart shaped leaves resemble redbud foliage. 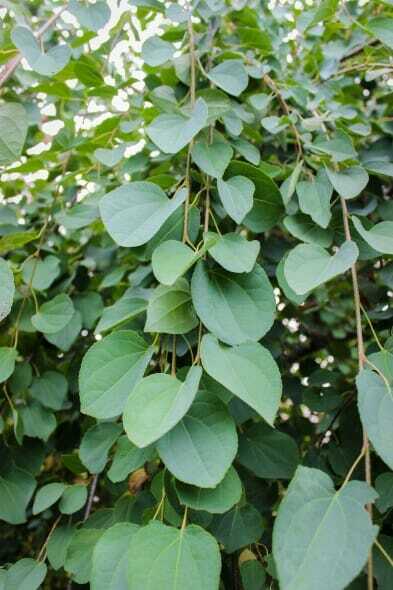 Great fall color comes early and autumn leaves can give off a brown sugary smell.